How to use the new Sling TV DVR on your Apple TV. 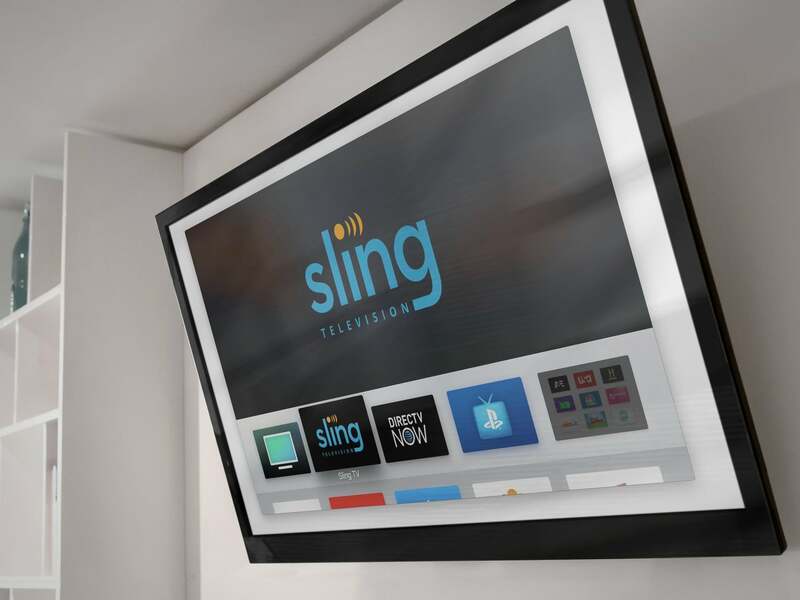 If you’re a Sling TV subscriber, you no longer have to worry about missing your favorite shows. As previously reported, you can now access a DVR on the OTT internet television service on Apple TV. Here’s how to do it. 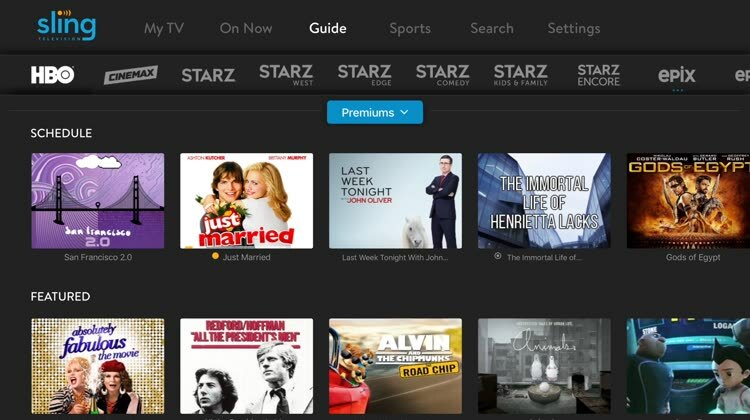 To take advantage of the new DVR capabilities on Sling TV, you’ll need to pony up an additional $5 per month with any subscription. 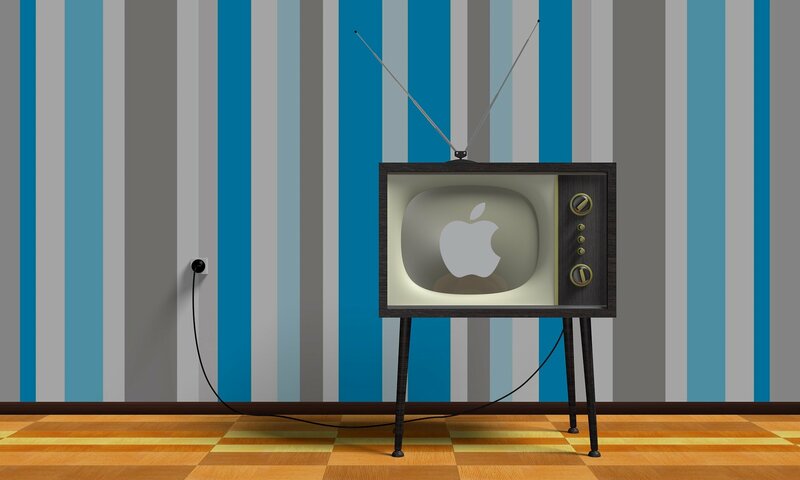 Apple TV users will receive 50 hours of DVR storage at launch. 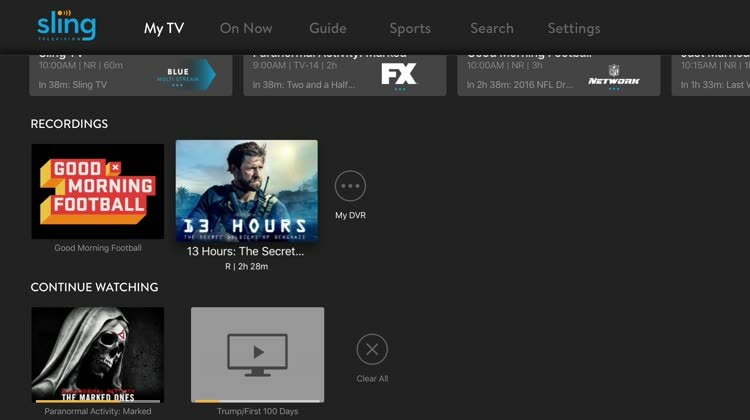 You can activate the feature by going to Sling’s website and then selecting “Add Cloud DVR” under your account settings. While not available on all channels, the feature allows you to record multiple programs at the same time without having to worry about recording conflicts. Once you have activated the Sling TV DVR service, the fun begins. Visit the description page for the show you'd like to record. Select "Record," and follow the onscreen instructions. For series, you can record all episodes or just select episodes. Your recordings are organized in various ways so you can find them in a hurry. When you close to running out of space, delete it. Select the recordings you no longer need to make some room. I’ve been using the Sling TV DVR on both my Amazon Fire TV and Apple TV and find that it works as expected. 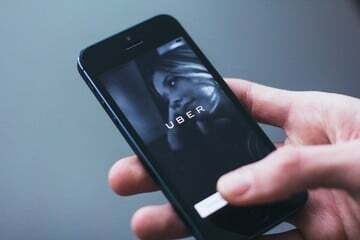 Is it worth an extra $5 per month? That depends on whether you’re committed to using it on a regular basis. If you watch a lot of TV shows, it’s almost certainly worth it. If you primarily watch movies, probably less so since most films air more than once. 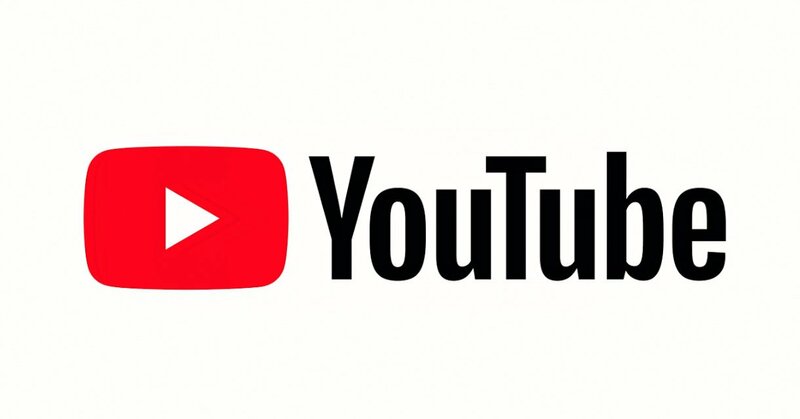 Watch anytime, anywhere– Record your favorite programs and watch whenever you want across all Amazon Fire TVs and Fire tablets, Android mobile devices, Android TVs, Apple TVs, Roku streaming players and Roku TVs. AirTV Player is not currently compatible with Cloud DVR. 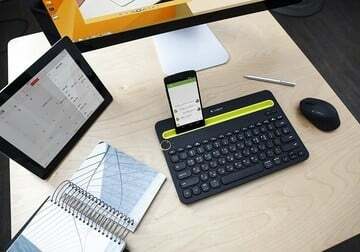 Conflict-free recording– Record multiple programs simultaneously, and forget about recording conflicts. 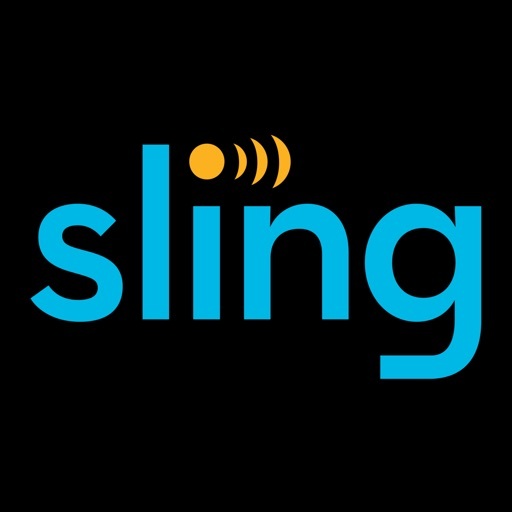 Keep recordings as long as you want– With Sling TV, your recordings won’t expire as long as you remain a Sling TV subscriber with Cloud DVR. 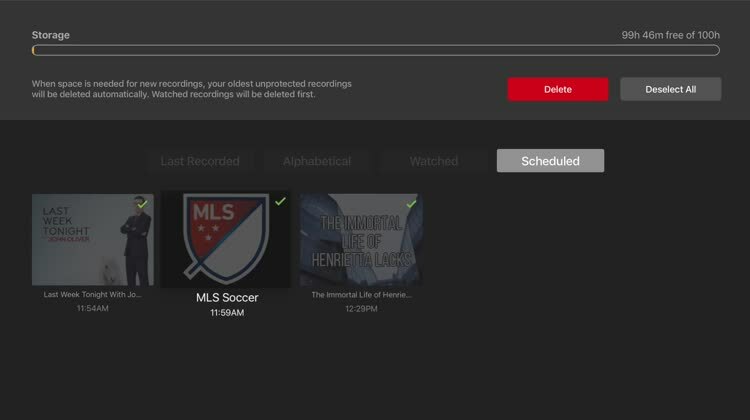 Auto-managed recordings– Sling TV will make room for new recordings by deleting your old recordings as you reach capacity, starting with your oldest ‘watched’ recording, so you can binge on your new favorite show. 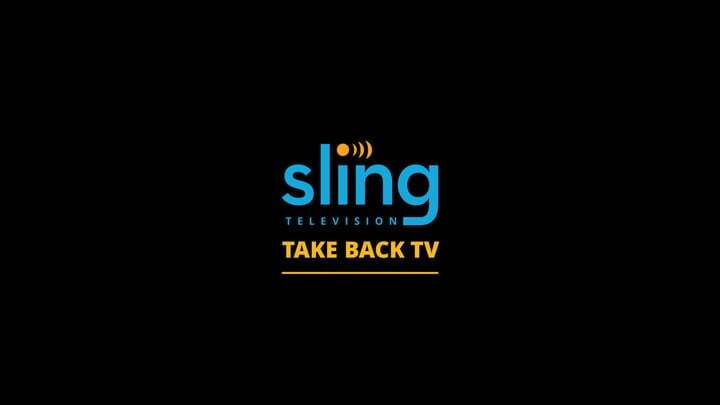 Do you plan on using the Sling TV DVR on your Apple TV? Let us know using the comments below.